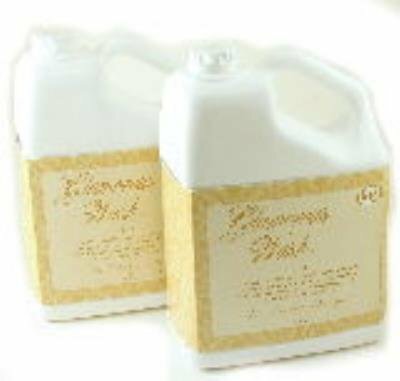 DIVA TWO GALLON SET Glamorous Wash Fine Laundry Detergent by Tyler Candles Diva Glamorous Wash Detergent is a warm and complex fragrance overflowing with delicious fruits and rich florals. Rich aromatic chocolate and amber complete this luscious blend. All Tyler Glamorous Wash Laundry Detergent is "he" for high efficiency washers. Try All of Tyler Candles' fragranced products including: Scented Jar Candles, Mixer Melts, Room Sprays, Fragrance Lamp Oils, Reed Diffuser Oils, Hand Lotion, Hand Wash, Glamorous Wash Laundry Detergent, Sachets/Dryer Sheets, Faux Flame Perfumers and Autoglam Diffusers for your car!